Powerful. Steadfast. Dignified - This is your school, and this is the code you and your students live by. 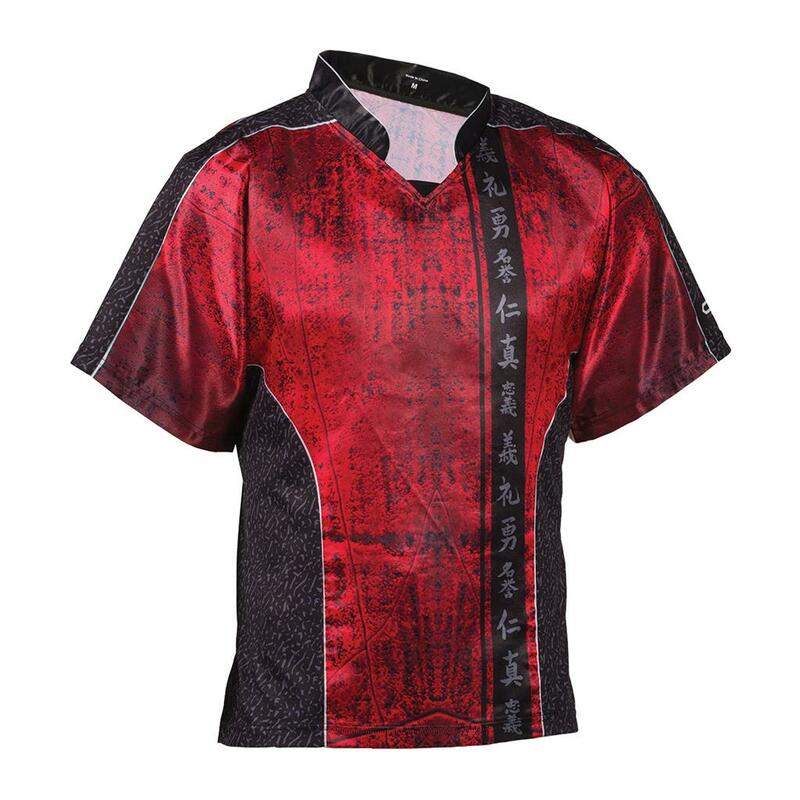 They’re reflected in the look of this uniform, with its stone-texture print punctuated by a line of kanji. The look sends a message: you might wear your values on your sleeve but they’re written in stone. These uniform tops are great for daily training, or to set you team apart in competitions or demos. Pair with the matching C-Gear Uniform Pants for a complete look, or mix-and-match to create your own unique style.